As you prepare your Rose Bowl game coverage, take a look back at some of the current stars who once played the famed match up. 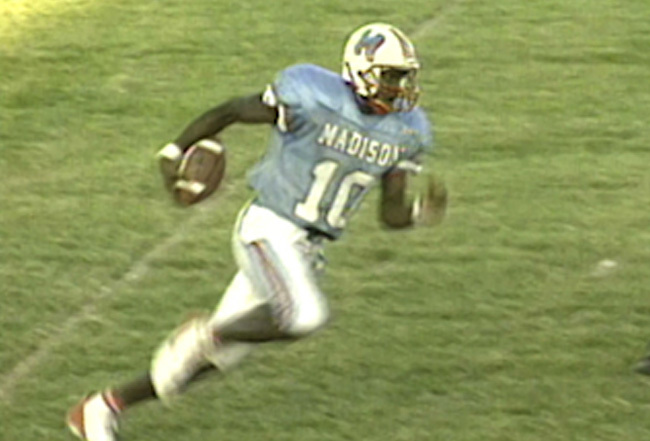 MediaMine’s archives feature the Stu Ross Before They Were Pros collection which includes footage of two-time Rose Bowl MVP and Tennessee Titans quarterback Vince Young, playing high school football in Houston, Texas. The collection includes hundreds of hours of current sports legends playing with their high school teams, before they become professional ball players.